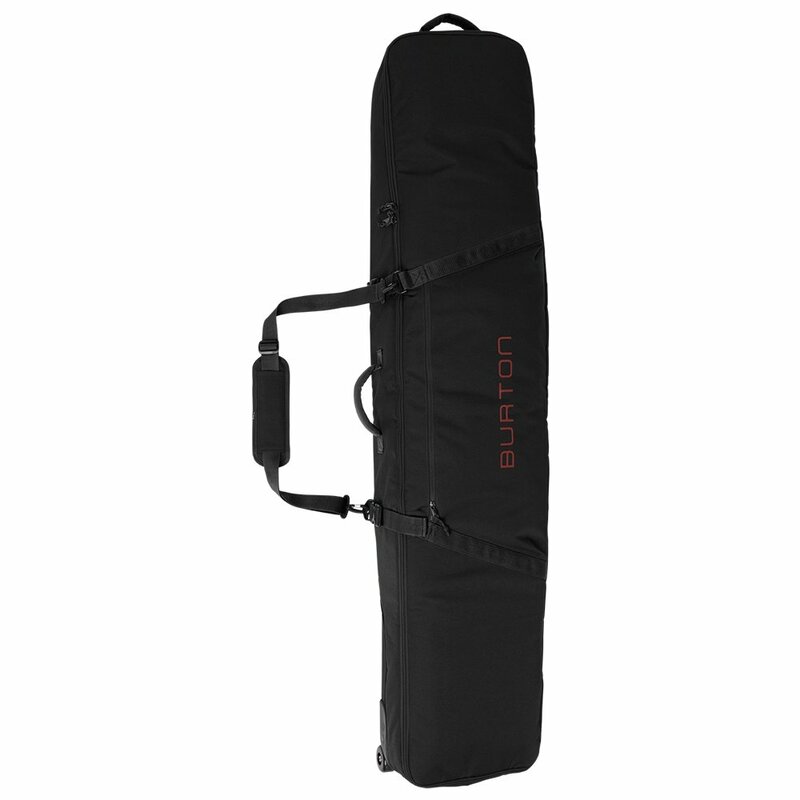 If you live in the mountains getting your board to the lifts is easy, but for everyone else, there's the Burton Wheelie Gig Bag. This bag is capable of holding multiple boards at once. It has internal straps that prevent your items from moving around during transit, and it is fully padded to protect them from damage. The Gig bag is easily movable as it has IXION skateboard wheels and bearings, which are highly durable and impact resistant. They are also easy to repair if something goes wrong.